We’re essentially tackling two different problems here; the first is your fidgety child’s ability to focus and the second is your little one’s low motivation to learn. In order to successfully improve both aspects of your child’s behavior, each problem will be discussed individually and in detail. How your child performs in school is certainly important, but what’s even more consequential is their ability to self-discipline and their drive to excel in life. By helping your child develop these important skills and strategies from a young age, you are essentially setting them on a path to success. 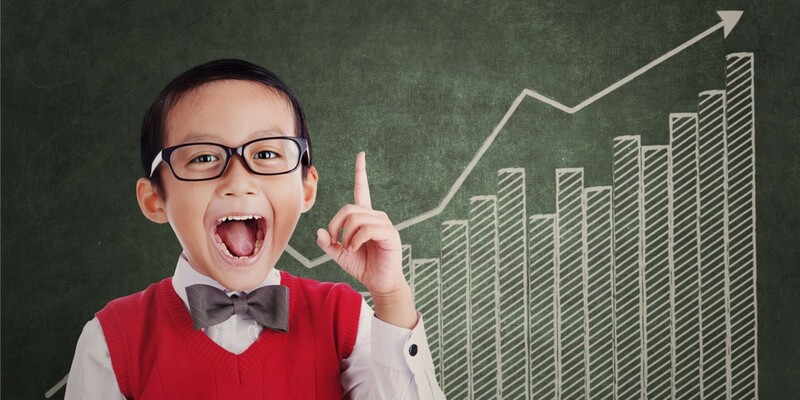 We’ve composed a list of 10 tips – 5 that will improve your child’s concentration and 5 that will boost your kid’s motivation to be a life-long learner. Think of this article as your mini, go-to parental guidebook. If you’ve been struggling with a hyperactive, misbehaving child then practice these points everyday and we guarantee that you will soon see a happier, brighter and more driven child. We know how difficult it can be to boost your child’s academic achievements when he/she completely lacks the ability to stay still and focused in school and has no interest to learn. Thankfully enough, there are proven ways to help your child develop a strong inner drive and valuable concentration skills. One of the best ways to improve focus is by clearing your brain and stopping it from going on overload. An article from Business.Time.com tells us that chronic multitasking leads to a lack of productivity and reduced concentration. This makes perfect sense, because the more your brain has to handle, the less capable it becomes of fixing its attention on one particular thing. 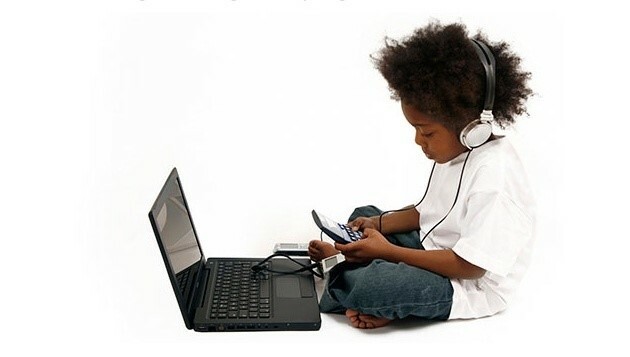 When your child is studying and doing homework, make sure that he/she is doing only one thing at a time. This means NO to texting or playing on the iPad! 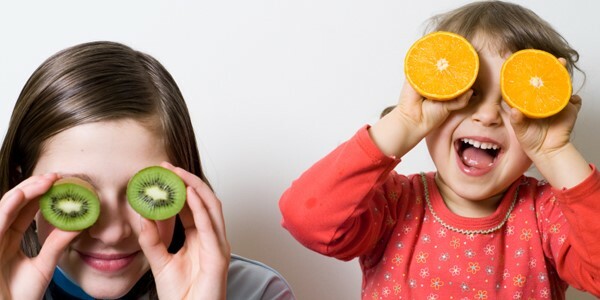 Here’s the basic gist – to make sure that your child receives all the necessary nutrients and vitamins that they need for optimal brain function, give them small, healthy meals many times throughout the day. Their meals should include: a lot of fruits and vegetables, plenty of water, foods with lower GI (glycaemic index), foods with little or no refined sugar and lots of foods that contain omega-3 fatty acids (tuna, salmon, etc.). Our kids are more stressed than we may think. It’s easy to assume otherwise because let’s face it – they get everything pretty much done for them, and all they really have to worry about is chores and a bit of homework. But a lot of the times, they suffer from unconscious anxiety. This shadow of stress stays on their shoulders and encourages unfocused behavior and mood swings. Your teen, for instance, could feel extremely pressured to get along with the popular group. This buildup of anxiety can lead to inappropriate behavior at school, the inability to stay focused in class and even depression. Or perhaps your child experiences daily anxiety from not being able to meet your grand expectations as a parent. They are told to be bigger and better; they are told that their grades reflect on who they are and what their futures will look like. So letting Johnny join the basketball team may not be such a bad decision after all. You may think that signing up your child to join a sports team reduces study time, but in actuality you’re strengthening your child’s emotional state and ability to respond to stress in the long-term. 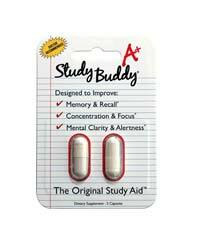 If your teen is working and studying ’till morning, take this as a sign that they’re too busy for their own good. Lack of sleep leads to increased stress and mood swings throughout the day, which can interfere with learning at school.Your first step could be to help your child organize their homework schedule more efficiently, so that they have more time in evening to relax and unwind. The Parent Institute is America’s #1 education source for parents. In one of their guides, they explain the importance of goal setting and how it can be one of the best ways of encouraging your child to achieve success. 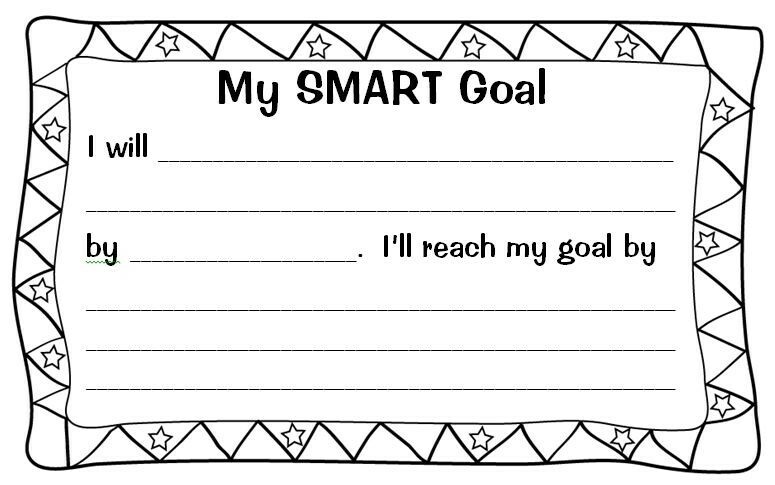 Sit down with your child and write down 3 clear, realistic goals related to their academic performance. Measure their progress overtime in a way that they understand so that they can attain a sense of achievement. A quick way to boost your child’s self-motivation is by helping them get more organized. 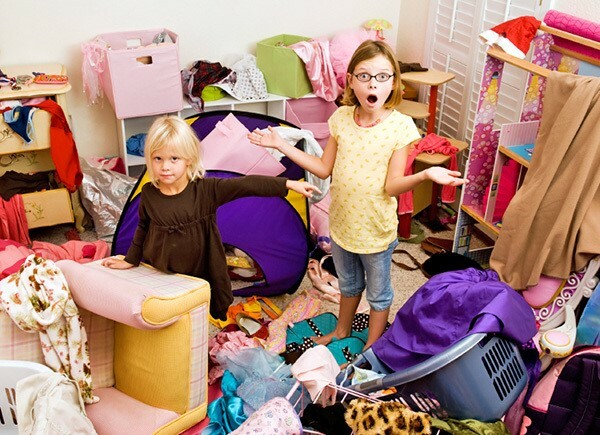 Scholastic.com tells us that by improving your child’s organizational skills, you will make them feel more in control of their work and overall life. This will boost their confidence and motivation to perform better both academically and at home. You can help them get more organized by creating a set homework schedule and by giving them folders to arrange their papers. You scream at your child for sleeping too late, for skipping out on the vegetables during dinner, for being lazy at school. Sometimes, your kids aren’t doing things the right way because you haven’t given them a coherent set of instructions. It would be unfair of you to not lay out clear expectations for your kids, and yet expect them to achieve them. Be clear about bedtime rules and homework rules so that they know exactly what to do. By successfully achieving your expectations, your child will feel better about him/herself and continue striving for success. 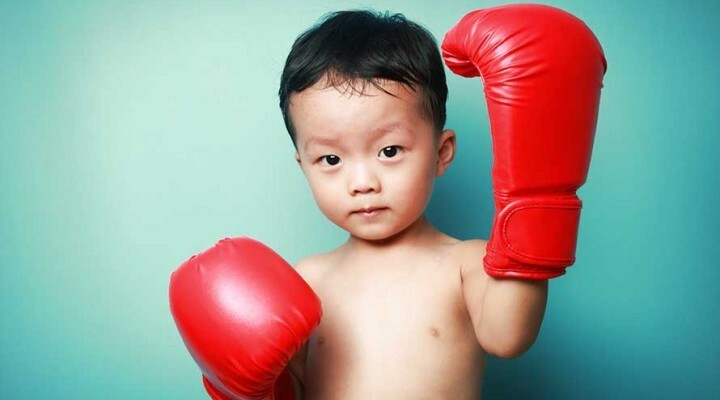 An article from TheJourneyToExcellence.org.uk discusses the development of self-motivation in kids. Children are oftentimes not driven to perform better because they feel unexpected to do so. 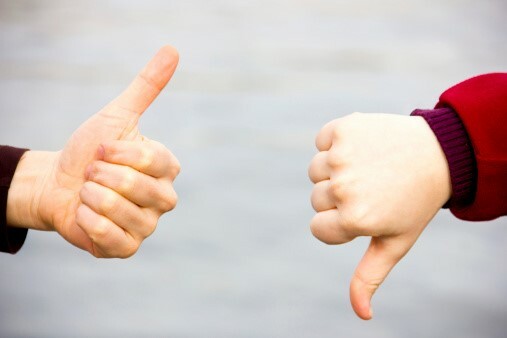 If you set higher expectations for your unmotivated child, you are giving them more direction. In turn, they will feel like it is possible to reach new heights through hard work. How many times are we told that children learn by copying exactly what we do! If your child doesn’t get excited about learning new things, is never driven to do better and always seems bored, maybe it’s because you’re the exact same way. So before criticizing your child for being unmotivated, reflect on yourself and prove to your children that you’re an inspired, life-long learner yourself. Whenever you learn something new from reading an article, speaking with a co-worker, or listening to a podcast, share it excitedly with your children. Show them that you are passionate about learning and that you’re motivated to be a more educated citizen of the world! 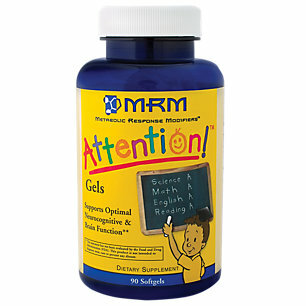 An effective and proven way to improve your child’s attention issues, low motivation, and mood swings is by using natural supplements. 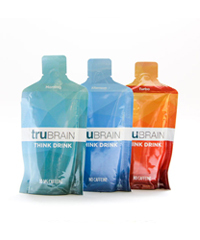 More and more parents are becoming aware of nootropic supplements or supplements that boost brainpower. 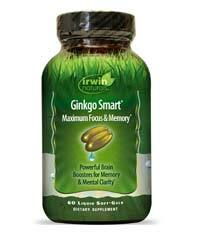 There are lots of different types of nootropic supplements and some have been shown to be effective for children. 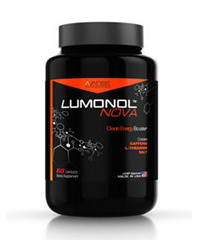 L-Theanine is a supplement given to reduce anxiety and mood swings in children. It helps with the production of serotonin, which leads to better mood and increases alpha brain waves, which relaxes our cognitive state. 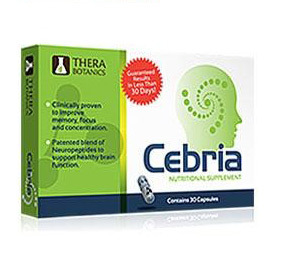 PureNootropics.net, a leading nootropics website, tells us that L-Theanine is a safe supplement to take for both children and adults. The substance is found naturally in green tea, which is why it’s regarded as one the best and safest treatments for anxiety. 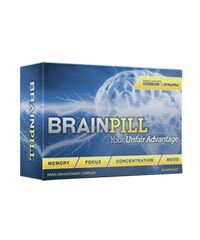 By calming brain activity, focus and concentration are naturally enhanced. 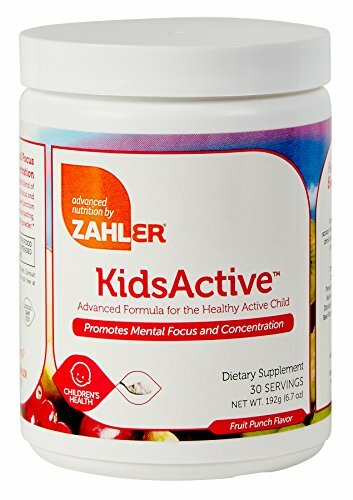 Researchers posted in the Journal of Human Nutrition and Dietetics a study showing the benefits of phosphatidylserine administration on children with ADHD. Children who were given phosphatidylserine on a daily basis had better memory and attention spans than those in the placebo group. 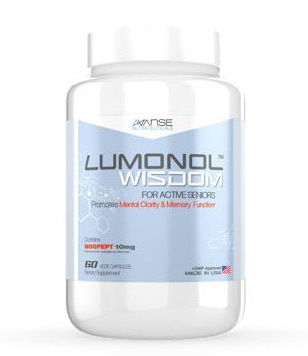 Phosphatidylserine is a naturally present phospholipid that our brains need to maintain optimal function. 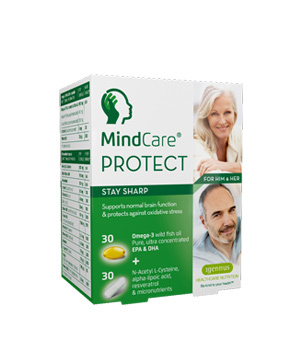 It targets damaged brain cells and repairs them, it provides antioxidant protection and it improves nerve cell communication. 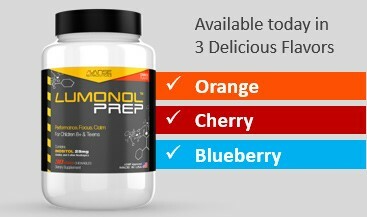 All these three ingredients can be found in our Editors’ top choice supplement for kids, Lumonol Prep. 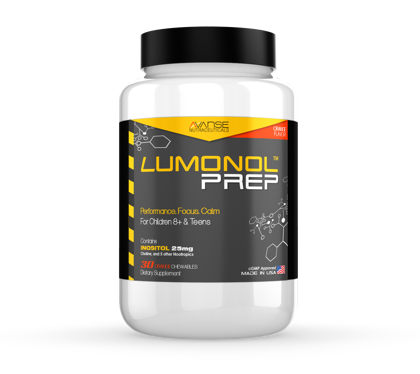 If you want to give your kids a safe, well-formulated supplement with clinically researched ingredients then we’re confident that Lumonol Prep is your best. 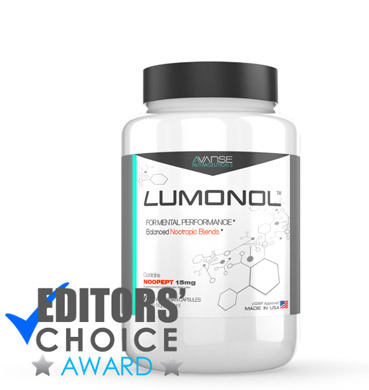 You can checkout our review of Lumonol Prep here or you can head over to Lumonol’s official website here.